MADISON, WIS. – World Dairy Expo® is pleased to announce the eight individuals who will serve as official judges during the 2019 World Dairy Expo Dairy Cattle Show, October 1 through 5. The official judges are responsible for the evaluation and placing of more than 2,300 cattle at the annual event with the help of their associate judge. Jack Lomeo, Jr., Sylvan Beach, N.Y. Serving as the meeting place of the global dairy industry, World Dairy Expo brings together the latest in dairy innovation and the best cattle in North America. 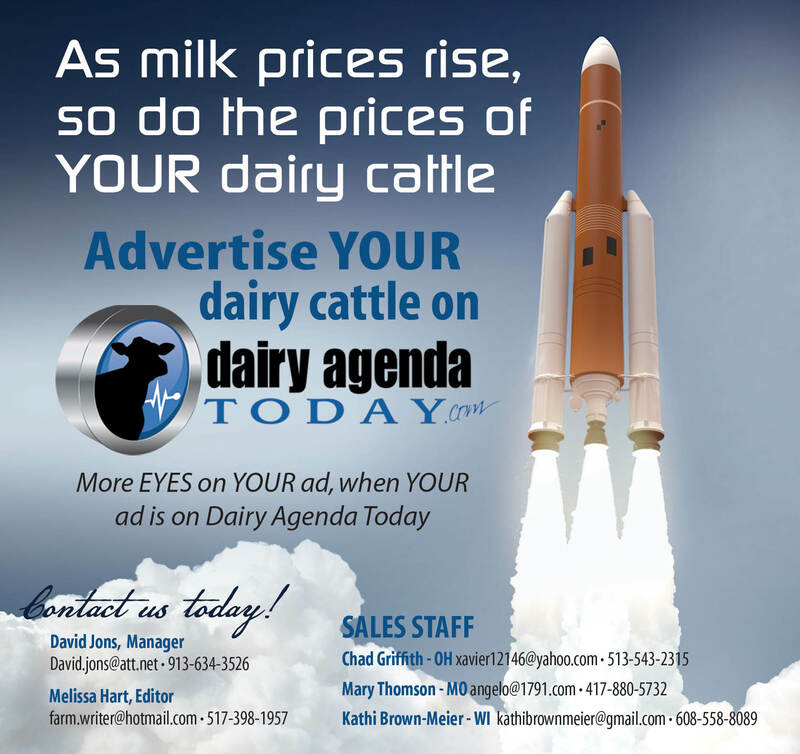 Crowds of more than 65,000 people, from nearly 100 countries, will return to Madison, Wis. for the 53rd annual event, October 1-5, 2019, when the world’s largest dairy-focused trade show, dairy and forage seminars, a world-class dairy cattle show and more will be on display. Visitworlddairyexpo.com or follow WDE on Facebook, Twitter, Instagram, Snapchat or YouTube for more information.